The year was 1964. The place was the Santa Monica Civic Auditorium, the T.A.M.I. show (the Teenage Awards Music International) was held. The lineup included a bunch of white acts and the headliner was The Rolling Stones. There were some black acts, most notably, Chuck Berry, Marvin Gaye, the Supremes, Smokey Robinson and the Miracles, and James Brown and the Famous Flames. 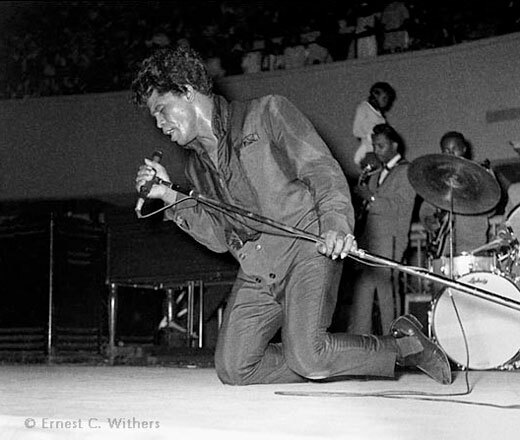 During this time period many white Americans had not heard of James Brown. This show was reportedly the first time that Brown, pulled out his “cape act,” in which, he drops to his knees, seemingly unable to go on any longer, at the point of collapse, or worse. The act continued with his backup singers, the Flames, move near, Danny Ray, a valet comes onstage a drapes a cape over Brown’s shoulders. Over and over again, Brown recovers, throws off the cape, defies his near-death collapse, goes back into the song, back into the dance, this absolute abandonment to passion. Watch the 17 minute video above of the hardest working man in show business and you will see why no one ever out performed the Godfather of Soul, Mr. James Brown. 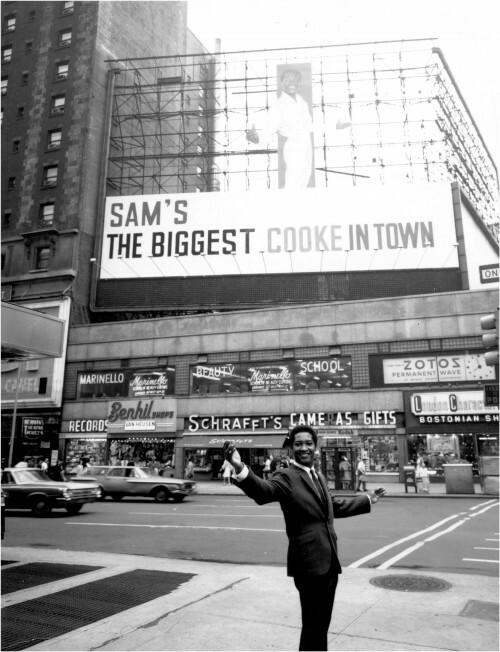 If you want to learn about this music legend watch the video “The Legend Sam Cooke,” as see through the eyes of those who knew him, like Lou Rawls, Aretha Franklin and more. After the Larry Graham experience last night, Brian Culbertson has been voted out of the Top 5 to the #6 slot with Larry Graham and Graham Central Station comfortably occupying the #5 slot. Last night the show started with the band coming on stage from the right wing. The crowd was looking toward the stage chanting “Larry! Larry! Larry!” The crowd erupted in applause as Larry Graham came from the rear of the building walking through the audience playing his bass guitar as he made his way to the stage. Dressed in his signature all-white suit and a white hat topped off by a huge aqua blue feather, Graham also wore a floor length “Elvis-like” jacket. By now everyone was on their feet (including me and I hate standing at concerts). Graham walked by our table playing that bass guitar like the Pied Piper of Funk. 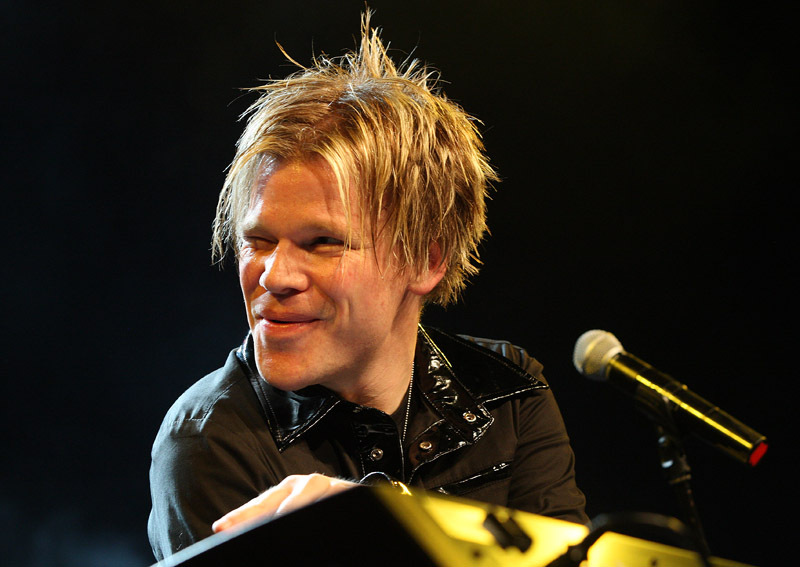 His band, Graham Central Station (GCS) has gone through a number of changes in membership. The current GSC band are all young folks who grew up idolizing Graham. The band also featured female vocalist Ashling Cole, who goes by the nickname “Biscuit.” Ms. Cole has the daunting task of taking over the vocals made famous by original GCS member, Patrice “Chocolate” Banks. I had my doubts if the young girl named “Biscuit” was up to the task. She quickly sold me and the audience when she belted out the song, “I Can’t Stand the Rain.” Biscuit, who says her musical influences were Teena Marie and Chaka Khan, also sang a Chaka Khan song to prove that she could do the “heavy lifting” vocally when asked. After about an hour into the show Graham told the crowd: “You better call the babysitter and tell them you will be home late.” Dude played for 3 hours! Graham had 5 encores! (I guess he forgot that some of us had things to do the next morning). 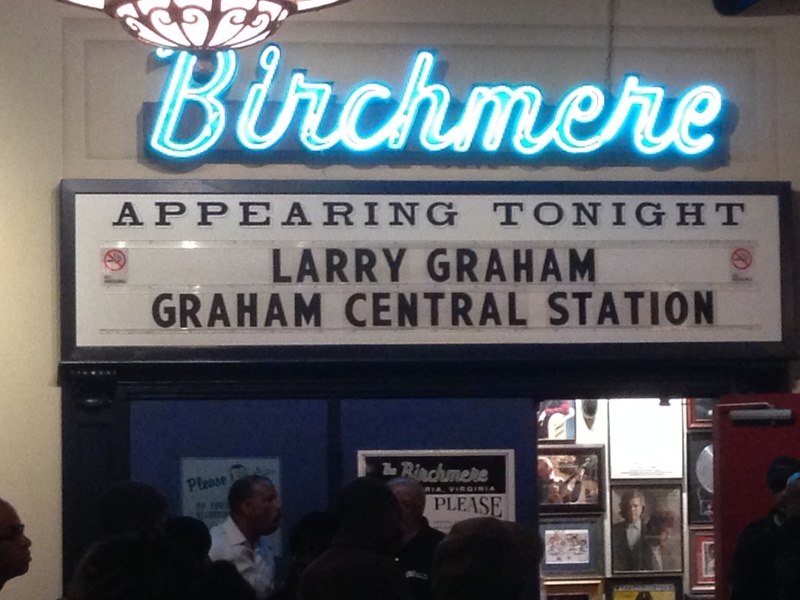 Throughout the night Larry Graham and the band performed their 1975 anthem “The Jam” before taking fans back in time with “Thank You (Falettinme Be Mice Elf Again), and “Dance To The Music” from Graham’s Sly & The Family Stone days. At one point the band exited the stage leaving Graham playing the thumb funk box, alone with the drummer. 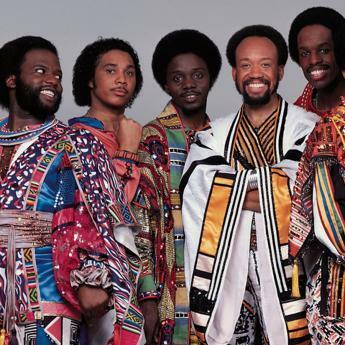 In addition, the band played a medley of musical influences that included music by George Duke, Prince, Chaka Khan, Miles Davis, James Brown, The Originals and The Ohio Players. If that wasn’t enough, Larry Graham allowed people from the audience to come on stage and showcase their talent by jamming with the band. Can you imagine going on stage and saying: “I play bass,” and Larry Graham takes his bass off and gives it to you to play? Everyone who came on stage had an opportunity to play their instrument of choice or sing and the band members stepped aside, gave up their instrument for you and let you jam with the band. I almost ran on stage to sing Sly’s “If You Want Me To Stay.” I would have turned The Birchmere out! 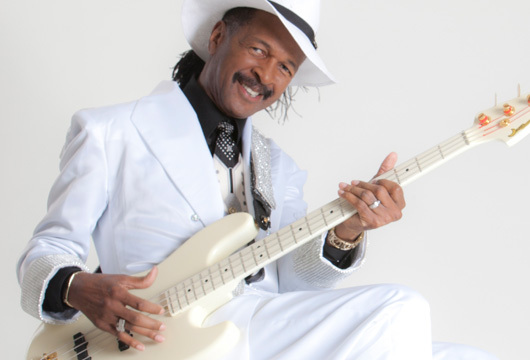 To learn more about Larry Graham visit his official website Larry Graham.com. 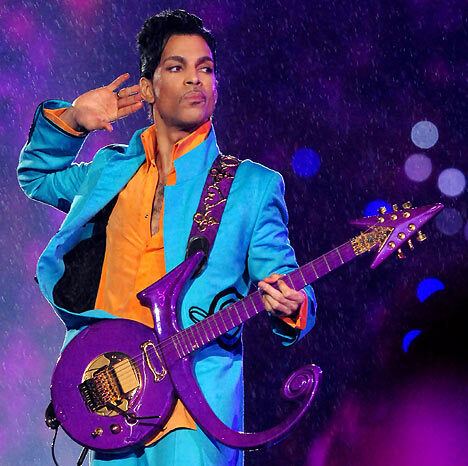 Check out this video of Larry Graham with his buddy Prince. 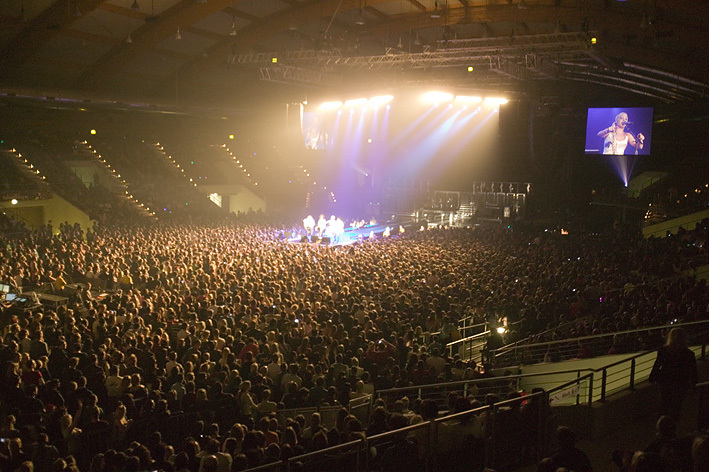 Question: Who are your Top 5 live musical performers? The Incomparable Charlie Wilson Live! Don Grady is best remembered as Robbie Douglas, on the landmark 60’s and 70’s TV show “My Three Sons,” starring Fred McMurray. Don was also one of the original Disney Mouseketeers in the late 1950’s. I bet you didn’t know that Don Grady was also a multi-talented musician. Over the next several decades Don made his living in the music industry as a composer, arranger, and conductor. He penned “Keep the Dream Alive” for Jazz to End Hunger, a musical project that drew artists such as Herbie Hancock, Della Reese, Dianne Schuur, and Bobby McFerrin, among other notables. Don was the composer behind The Phil Donahue Show’s theme song and the Democratic National Convention’s opening song in 1996. He also contributed musically to features presented by HBO/Warner Bros., A&E Television Network, Universal Studios, and George Lucas Productions. After his contract ended on “My Three Sons” Don started another career as a professional composer and arranged and scored music for film and television documentaries. Don also created original music and special material for DVD animation and live stage shows. Don was a musical prodigy who played drums, bass, piano, trumpet, and guitar. Don’s last solo project was a CD called Boomer featuring an eclectic mix of music aimed at baby boomers. The CD features the single and video “JazRokPop.” You can download or buy Don’s CD from his web site www.dongrady.com. Don Grady died on June 27, 2012 from cancer at age 68. Most artists would be daunted at the thought of remaking a classic work of art made by legends, but not Grammy winner Kirk Whalum. The multi-dimensional saxophonist adeptly steps into the role of John Coltrane and tapped his brother, vocalist Kevin Whalum, to fill the shoes of Johnny Hartman on an unabashedly romantic collection of duets originally recorded in 1963 by the seminal artists. Romance Language, due to be released on Valentine’s Day by Rendezvous Music, consists of all six songs that comprise the Coltrane/Hartman recording along with a handful of modern ballads to complete the disc produced by Kirk Whalum and John Stoddart. 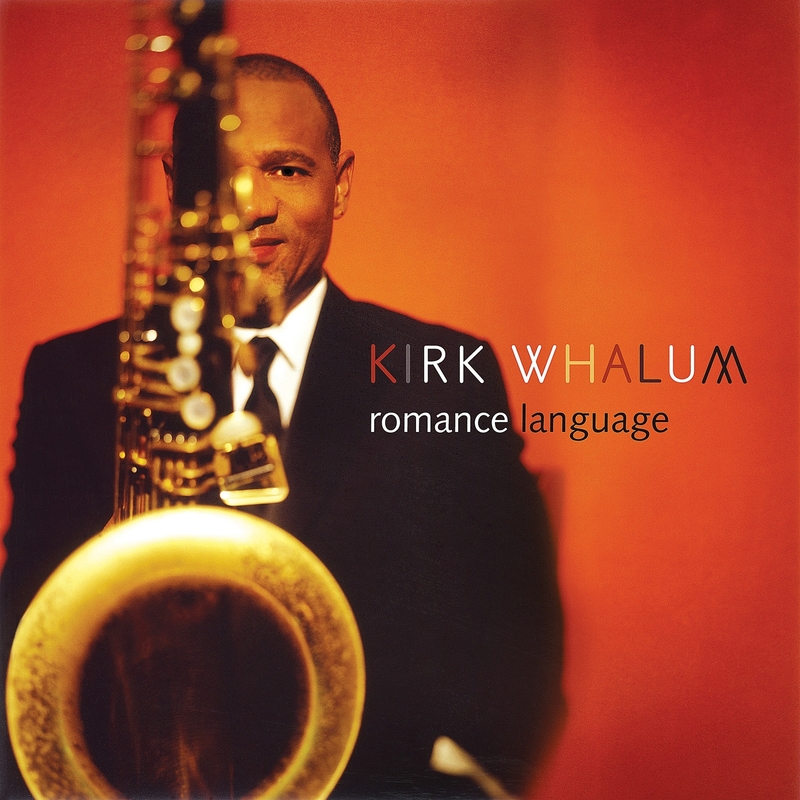 Romance Language is Kirk Whalum’s 19th album as a front man since his 1985 solo debut, Floppy Disk. 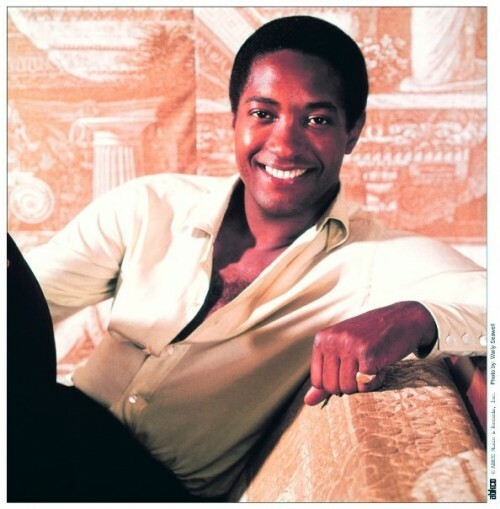 He topped the Billboard contemporary jazz album charts twice (And You Know That! and Cache) and amassed 11 Grammy nominations. Whalum took home a coveted Grammy earlier this year for a duet with Lalah Hathaway that appeared on his The Gospel According to Jazz: Chapter III. 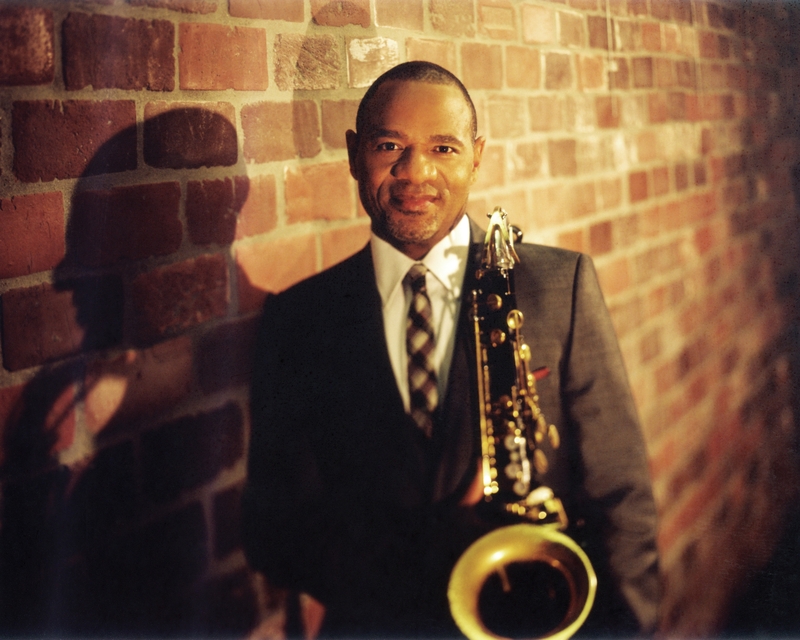 An ordained minister who earned a Master’s degree in the Art of Religion, Kirk Whalum has forged an unparalleled career path in both the secular and the non-secular music words, garnering hits, awards and accolades for his jazz, R&B and gospel recordings. His soulfully expressive tenor sax voice is unique and has appeared on literally hundreds of recordings by Barbara Streisand, Quincy Jones, Whitney Houston, Luther Vandross, George Benson, Al Jarreau, Michael McDonald, Stanley Clarke, George Duke, and Larry Carlton as well as on collaborative albums with Bob James, Rick Braun and Norman Brown. When not recording or performing, he educates and mentors the next generation of musicians in his role as president/CEO of the STAX Music Academy and the STAX Museum of American Soul Music. Earlier this month, Black Men In America.com Founder & Publisher Gary Johnson conducted an exclusive interview with Kirk Whalum. This is Part I of that interview. BMIA.com: Hey Kirk. How are you doing? Kirk Whalum: Hey Gary I’m doing great Gary. Thank you so much. Kirk Whalum: I want to talk about this. This is unlike any project I’ve ever done. For someone like me to take the music of the great John Coltrane and doing my own version of his music is kind of scary. I’ve studied John Coltrane’s music and his life. I wrote about him in my seminary final project. I believe he would be happy with this effort because the spiritual focus of his life would dictate that his music be shared with new and expanding audiences. BMIA.com: That’s great. Kirk, at what age did your musical journey begin? Kirk Whalum: That’s hard to say. I can remember being about 3 or 4 years old and seeing my grandmother as the organist for a pretty high brow baptist church. She played the pipe organ. For me to be there and see her was a good experience. BMIA.com: You’ve played with a lot of people. Who would you consider to be your musical influences? Kirk Whalum: We can start with Hank Crawford on saxophone. He was my biggest influence. There’s a guy who pastors in Chicago named Ossie Smith who plays the saxophone. He is an amazingly well rounded musician. He was the first one to pull me aside and begin to show me different things such as jazz theory and improvisation. I owe a lot to him. In terms of big names, there’s Arnett Cobb who is a famed saxophonist. I wear a ring on my finger given to me by Arnett Cobb’s daughter. I missed his funeral because I was in Japan. When he was alive he was a very big part of my musical development. Those were my biggest influences. In terms of the people I played with, I’d have to say Bob James was the first big one. He was the one who really discovered me. I played and toured with him. He got me signed to Columbia Records and produced my first three records. BMIA.com: You mentioned that you’ve been to Japan. I know you speak more than one language. What languages do you speak? Kirk Whalum: I speak Spanish and French. Kirk Whalum: I’ve recorded with both of them quite a few times. I keep creating ways for us to collaborate. These are two world class talents. These are people who deserve to be heard. I also work with my nephews and my son. BMIA.com: How long have you been married? Kirk Whalum: I have been married for 32 years in August 2012. BMIA.com: What is the secret to being married? Kirk Whalum: I trust God for that relationship. I know that it’s his Grace that he saved my life. Marriage is about forgiveness. We have to constantly be in forgiveness mode and nurture the relationship. BMIA.com: What advice do you have to help young people who want a career in the music business? Kirk Whalum: One important thing for them to know is that they can control their destiny. There’s so many aspects of the music industry that are out of their control, but the most important aspect of the business is within their control and that has to do with being diligent and pursuing your craft. BMIA.com: What was it like working with Whitney Houston? Kirk Whalum: I played with Whitney for 7 years. The movie “The Bodyguard” was completely unique. I was touring with Whitney and I was living in Paris. She had insisted to the Director that she wanted to sing that song live to the film. They were against recording music live to the film because there are too many things that can go wrong. Whitney gave the producers an ultimatum. She put her foot down and insisted that she sing live with her band or she would not sing the song. BMIA.com: You’re President/CEO of the STAX Music Museum. Is that correct? BMIA.com: What’s going on with the legendary STAX? Kirk Whalum: If it’s a raw funky groove, chances are it’s not Motown, its STAX. STAX was known for. Booker T & the M.G’s, Otis Redding, Isaac Hayes, The Staples Singer, Albert King and Rufus Thomas. STAX music was organic and raw. In 1989, the building was torn down. A few years later the building was erected and the STAX Music Academy is up and running. The Academy has a charter school providing kids with a world class education, and music is a part of the curriculum. The STAX Music Academy is an after school program of about 75-80 kids who come from different backgrounds. The kids are talented and incredible. For more information you can visit Kirk Whalum’s official web site at www.kirkwhalum.com. Part II of our exclusive interview with Kirk Whalum will be posted next week. 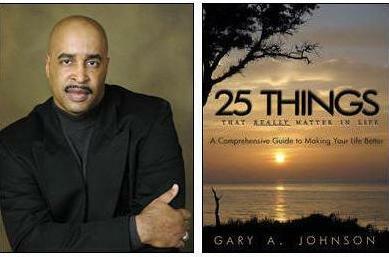 Special thanks to Juanita Stephens for arranging this exclusive interview. You know him as one of the most distinctive voices on one of the most gut-wrenching love songs ever written (“Cause I Love You”), and as the former lead singer for the legendary group Tower of Power. He is the legendary soul balladeer Lenny Williams. Over the past 3 decades Lenny has had such classic hits as, “So Very Hard to Go,” “Cause I Love You” and “Don’t Make Me Wait For Love,” his top Pop and R&B hit with Kenny G.
Unlike many other singers in his era, Lenny still has his voice and sounds great on his new CD “Still In The Game,” on Bridle Ridge Records. For those of you who have lost touch with Lenny, he has continued singing on tour throughout the U.S., Europe and South Africa sharing the stage with Aretha Franklin, Alicia Keys, K-Jon, Anthony Hamilton, The Whispers, Rick James, Boney James, Bobby Womack, Ohio Players, Al Green, Usher, Frankie Beverly and Maze. Lenny has a new single “Still.” You can watch the video below. 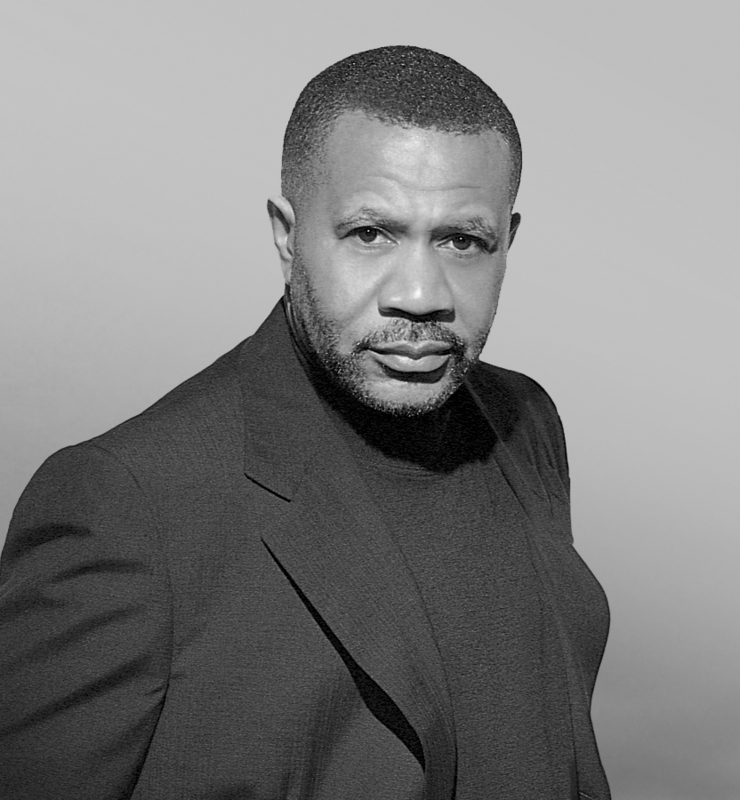 You can also check out Lenny’s classic live performance of “Cause I Love You.” Stay up-to-date with Lenny Williams by visiting his official web site at http://www.lennywilliams.com. Hey Buddy!, I found this information for you: "Landmark Performances by James Brown, Larry Graham, Lenny Williams, Chanté Moore, Brian Culbertson". Here is the website link: https://blackmeninamerica.com/landmark-performances-by-james-brown-larry-graham-lenny-williams-chante-moore-brian-culbertson/. Thank you.